作者: Nasir Aijaz on 21 December , 2016. Paul Kagame, the sixth President of Rwanda, took office in the year 2000 when his predecessor, Pasteur Bizimungu resigned. Kagame a former commander of the rebels who ended the 1994 Rwandan Genocide, once said: “In Africa today, we recognize that trade and investment, and not aid, are the pillars of development.” In fact, this principle applies everywhere around the world. You spend trillions and trillions of dollars on charity in war-torn or calamity-hit countries for the well-being of affected people, but it’s just a temporary fix with no long-lasting impact. The real solution is trade and investment that takes a backward nation to the path of progress and prosperity. Since its inception in 1947, Pakistan has been one of those many nations who received huge funds as charity and loans during hard times of droughts, floods, earthquakes and other calamities besides war on terror going on since one and a half decade, but with no visible change over seventy-nine year period. It was only the foreign trade and investment that helped this nation develop its industrial and trade sector, which supplemented the country’s economy and provided direct and indirect employment to millions of people. There are a number of countries engaged in trade and investment in Pakistan. However, the contribution of China and the Republic of Korea are worth mentioning. 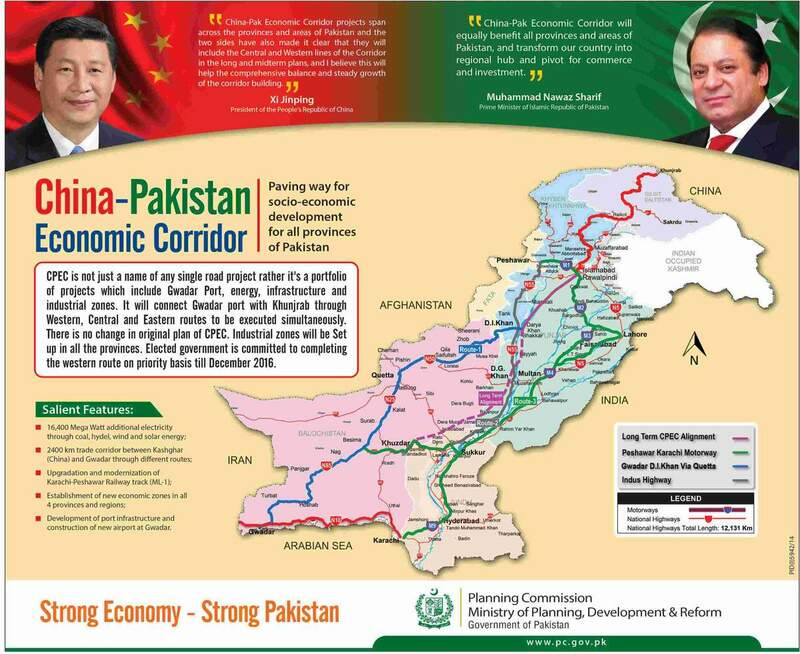 China, the all-weather tested friend, has played a great role in the development of Pakistan in the past. Now, an enhanced role could be seen as China-Pakistan Economic Corridor, scores of projects to build motorways, establish power plants and different industries have been launched. Recently, certain Chinese companies have even started making inroads in civic projects. Changyiv Kaingjie Sanitation Group, a Chinese company, has signed two contracts with Sindh, the Southern province of Pakistan, for a door to door collection and disposal of solid waste service in two districts of Karachi. The company is all set to start operation from January 15, 2017. According to Sindh Solid Waste Management Board (SSWMB), more accords would be signed for other districts of Karachi, a metropolis of over 20 million people, and 28 other districts in the rest of the province, after successful results. The focus is on Karachi as the city, has two seaports, has a rail link to China. Very recently, a freight train from China left for Karachi. Before kicking off the work as per contract, the Chinese sanitation company will send as many as 800 garbage lifting vehicles and 200 technical staff to Karachi. Two office spaces have been allocated for the Chinese workforce, while two workshops were allotted for the vehicles. The services of around 6,000 employees including 2,000 sanitary workers of Karachi Metropolitan Corporation would be handed over to the Chinese company. The provincial government will bear the salaries of employees and also make payments to the company as per accord. Interestingly, a Korean company has joined hands with the Sindh government and the Chinese company to manage the landfill sites. The world’s largest landfill management company will operate and manage the two landfill sites in Karachi. Sudukowon Landfill Company in association with Waste Busters-Daewoo has signed an agreement with the SSWMB to undertake the operation and management of the landfill sites in two areas, each spread over 500 acres. 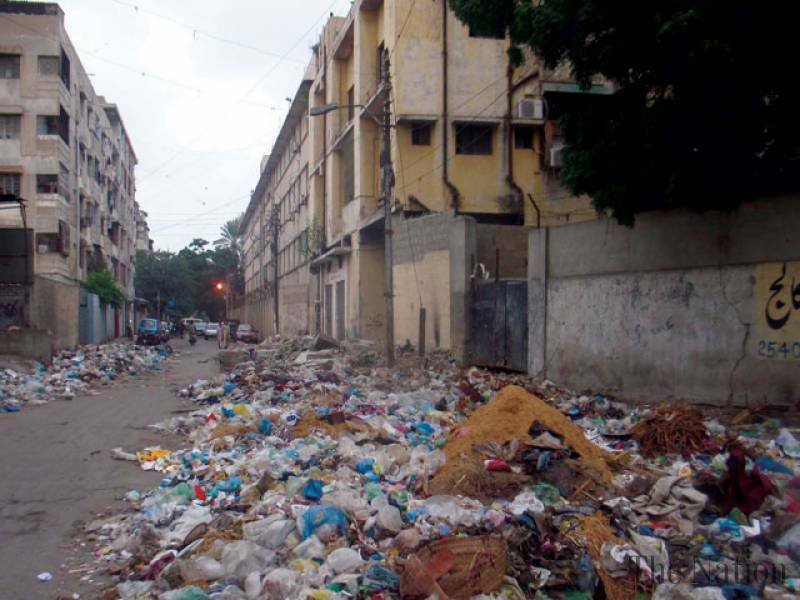 Karachi produces over 12000 metric tons of municipal solid waste daily and its accumulation over the past few years has created severe environmental and health hazards for the public. The deteriorating waste management situation has been tackled by the newly installed management at the SSWMB by bringing in new technology and established international companies. “Combating this gigantic task would be a great challenge and we would be keen to see these companies succeed and show positive results,” said Dr. A. D. Sanjani, Managing Director of SSWMB. In the meantime, Korea Environment Corporation Company (KECO) has offered SSWMB its assistance in producing one-megawatt power from waste in Karachi. The Korean company, as well as, 15 other domestic and foreign companies, has shown their interest in the generation of power from solid waste and to invest in the power sector in Karachi. “KECO is also interested in making an environmentally secure society in Karachi where residents can enjoy a healthy environment,” SSWMB official told. KECO has the expertise in the conversion of waste into energy, inspection of solid recovered fuel (SRF), and management of integrated waste to energy information system. KECO will cover its cost of setting up of the power station in 30 years, and the plant will be constructed on ‘Build, Operate& Transfer’ basis. The company has many overseas offices including in China, Vietnam and Karachi, and is in sound working condition. It is also working on the installation of energy business such as the reduction of carbon emission, developing cutting-edge environmental facilities such as wastewater and sewage disposal, waste to energy recovery, and eco-friendly disposal of waters and waste management. Ambassador Mr. Suh Dong-gu said that some Korean companies had already completed two to three hydropower projects and were constructing a few more such projects in Pakistan. Korean companies were also cooperating with Pakistan in infrastructure development including a big tunnel project, which would be completed by mid-2017. 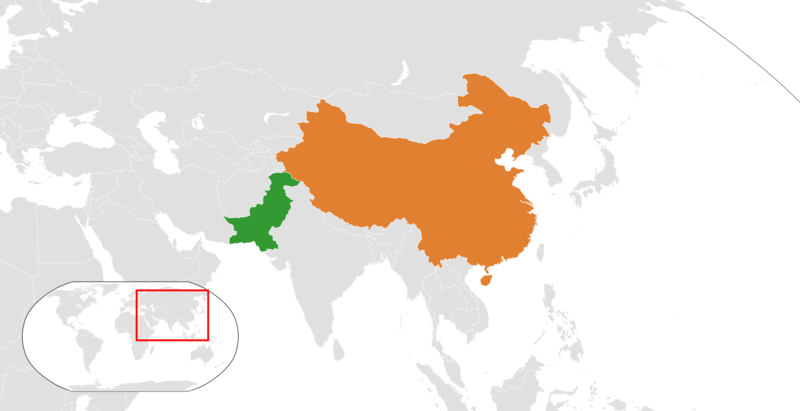 He added that Korea could cooperate with Pakistan in China-Pakistan Economic Corridor (CPEC) projects by providing heavy construction equipment and machinery and suggested that Korean investors explore possibilities of investment and joint ventures in CPEC projects. The envoy has rightly suggested that investors from Korea, an advanced economy, can help Pakistan in modernizing its economy by transferring technology, knowledge-sharing, and capacity-building.